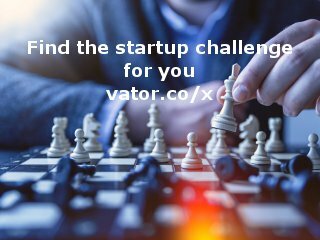 - Date: 06/2018, Seed: $1.5 M (post valuation: undisclosed amount). 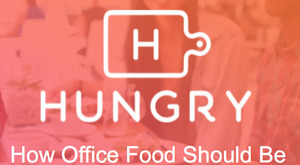 HUNGRY is the first-ever online marketplace that connects independent chefs with the lucrative $25B office catering market. Rather than ordering from restaurants or traditional caterers, offices can now order directly from a vast network of talented independent chefs, including former White House chefs, Chopped Champions, and even celebrity chefs. HUNGRY was founded on the belief that employees deserve delicious food that better matches their tastes and preferences, and chefs deserve greater economic opportunity, recognition and culinary freedom. HUNGRY was featured in a VatorNews article: "Today's entrepreneur: Jeff Grass"
HUNGRY was featured in a VatorNews article: "HUNGRY raises $8M to build out its office catering marketplace"
HUNGRY was featured in a VatorNews article: "HUNGRY raises $1.5M to build out its marketplace connecting chefs with offices that need catering"